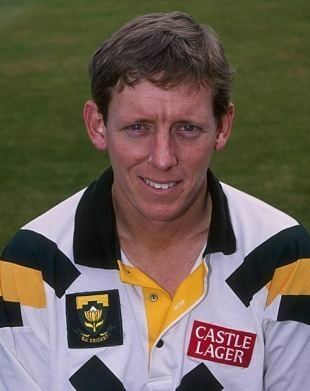 Andrew Charles Hudson (born 17 March 1965 in Eshowe, Natal) was a South African Test and ODI cricketer. 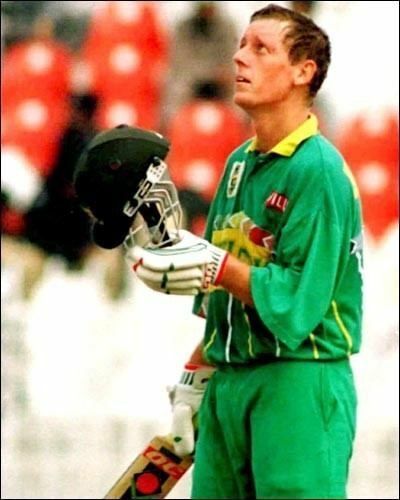 The right-handed batsman played 35 Tests and 89 One Day Internationals for South Africa in the 1990s. His career spanned 16 consecutive summers, playing for both his country and his province KwaZulu-Natal. His final year in first-class cricket came in 2000/01.